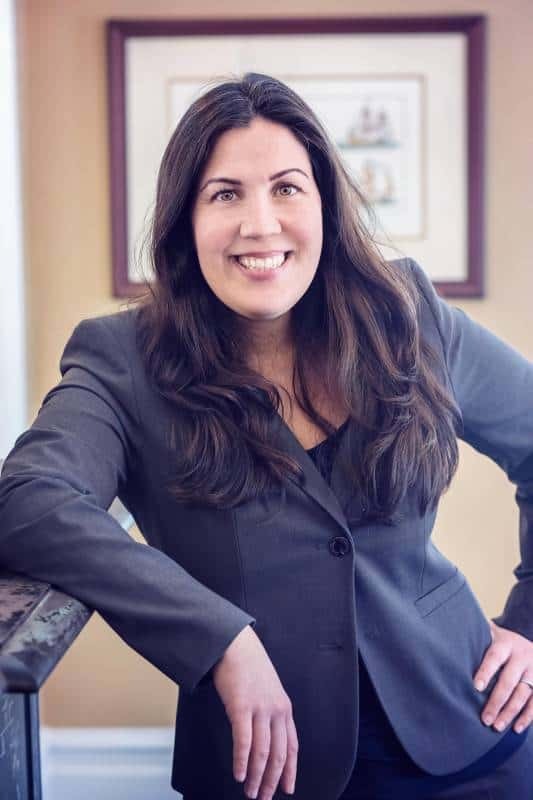 Nicole Dinos Gerace is highly regarded as a Probate and Estate Litigation attorney and has extensive civil litigation experience at both the federal and state level. Known as a compassionate advocate, Nicole always goes the extra mile for clients. Nicole has worked at several firms including Stern and Kilcullen and Maniatis & Dimopoulos, P.C. Her areas of concentration include probate, will contests, contested accountings, real estate and family law matters. With an entrepreneurial spirit and a strong work ethic, she manages her own practice, while representing clients for Donohue, O’Connell & Riley in New York’s Orange and Rockland Counties.